Discover the world of Sorcerers and Magic. 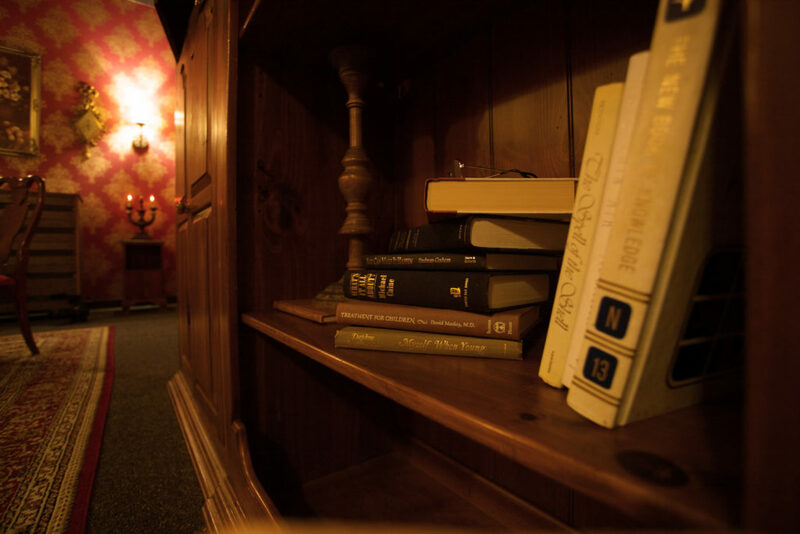 Explore the study to find clues and solve puzzles to find hidden chambers and secrets! Can you defeat the dreaded creatures that roam around and escape? Or will you fall to the darkness that lurks inside…? All reschedule requests must be made through email scheduling@squareroomescape.com at least 48 hours ahead of time. A $60 rescheduling fee will be applied if made less than 48 hours ahead of your scheduled appointment.